things that community members value and will be updated annually so we can see change over time. This data is an open invitation to engage for change. Identify a problem, try out a solution and see what happens. The dashboard aggregates data from across synagogues and agencies, so everyone’s efforts can be reflected in one spot. 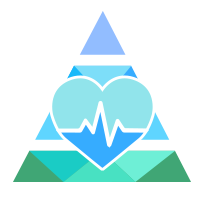 Based on responses from the JMAP study, the JMAP dashboard measures what community members value most. We will track progress through yearly updates. Therefore in 2018, you will only see one set of measures, but in 2019, we will be able to start comparing and seeing trends. Click here to see what we hope to measure in the future. Is there a number on the dashboard that concerns you? 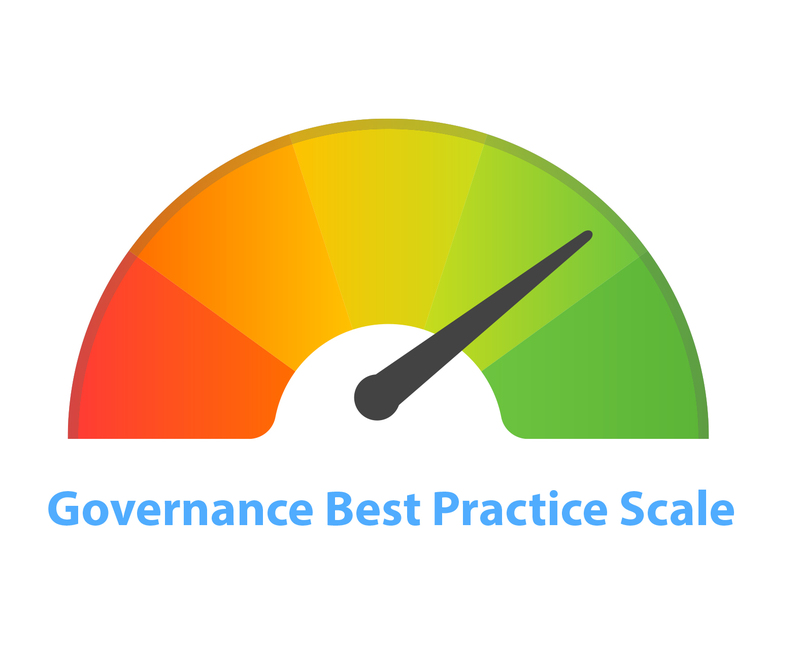 Convene a group of people or organizations to plan for improvements, and then see how your efforts move the needle on next year’s dashboard. If you don’t see what you want on the dashboard, you’re in luck – we are already working on additions and improvements for next year’s updates! As with any project, we’ll get better over time, and this dashboard will change and evolve just was we do. 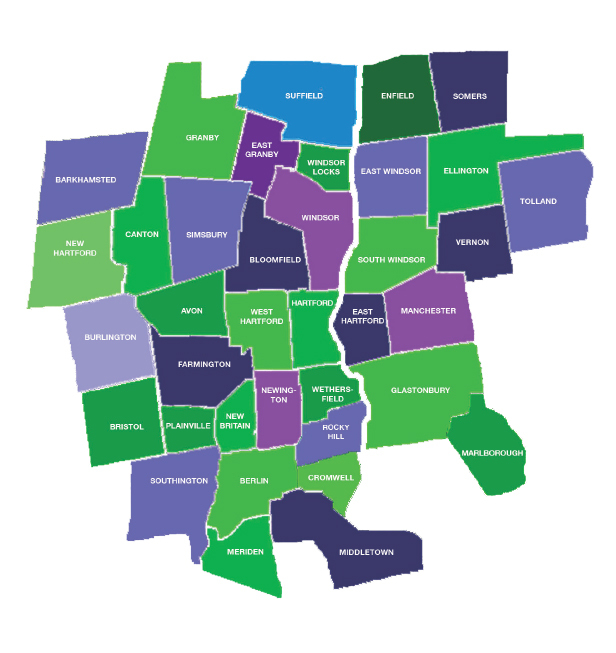 In June 2016, more than 1,200 community members across Greater Hartford shared their perspectives through the JMAP online survey, resulting in the collection of 1.2 million data points. Numerous conversations about the data happened throughout our community. A chorus of community voices helped uncover the three essential pillars that make for a vibrant, enduring Jewish community. These pillars provide a baseline on which to measure our progress year over year. How is our community doing in relation to the pillars? 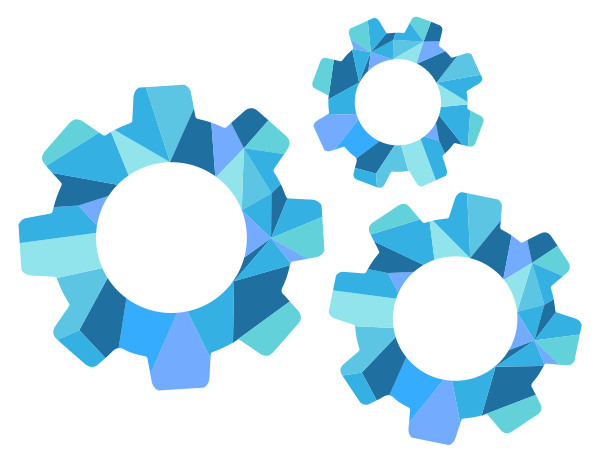 Find out for yourselves, explore the JMAP Dashboard firsthand! Understanding Greater Hartford’s Jewish Community, Understanding our Future. 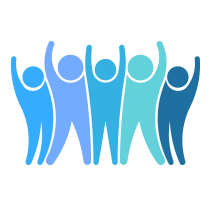 This pillar measures how community members connect and engage with the community, the barriers, and how we can improve to include all voices. Volunteers help our community thrive. 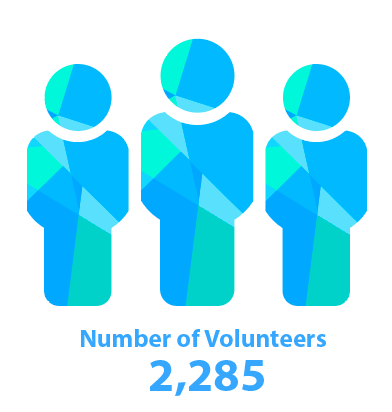 This is a total of volunteers across all organizations, including board members. See participating organizations. 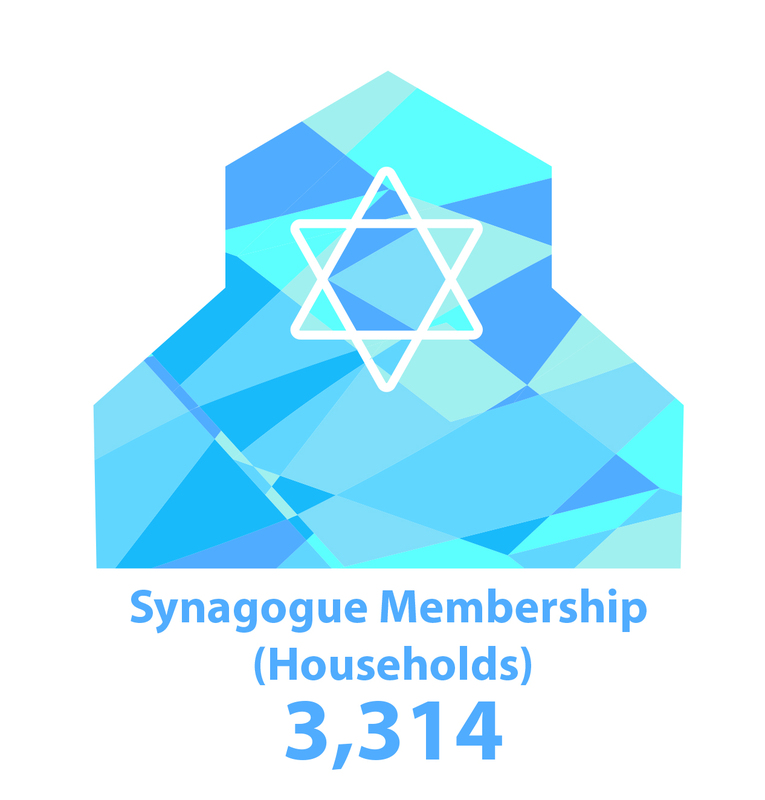 Aggregate number of households across all participating synagogues. See participating organizations. Survey respondents Strongly Agreed (4), Agreed (3), Disagreed (2), or Strongly Disagreed (1) with the statement “the last time I attended an event I was warmly welcomed.” The average response was a 3.31 out of 4. This pillar measures the community’s ability to provide leadership and financial resources today and in the future. 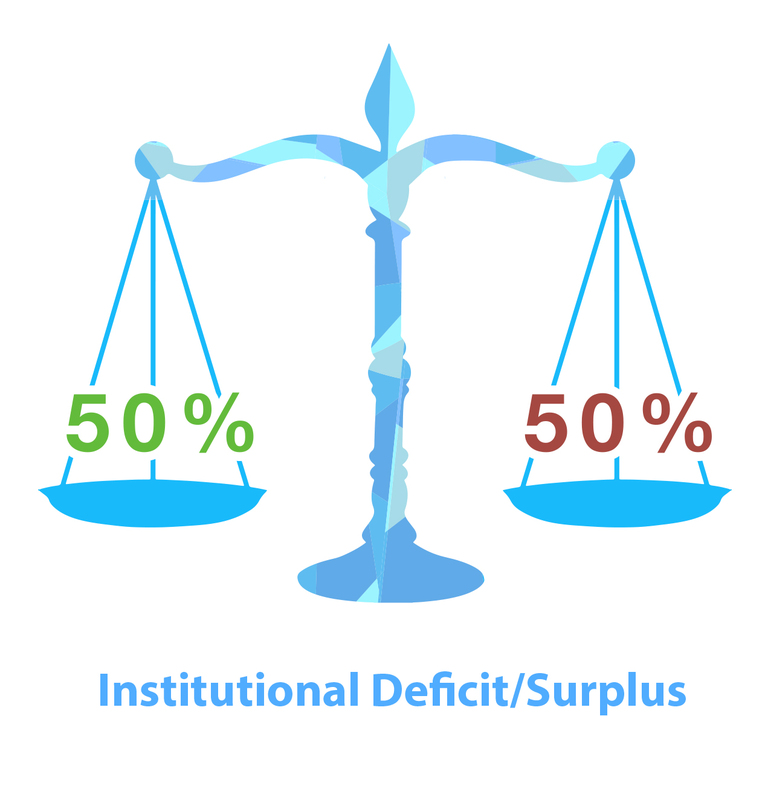 Equal numbers of organizations had a deficit as those who held a surplus. Highest and lowest outliers removed. Synagogues not included. See participating organizations. This is one measure of the overall community’s fundraising ability. 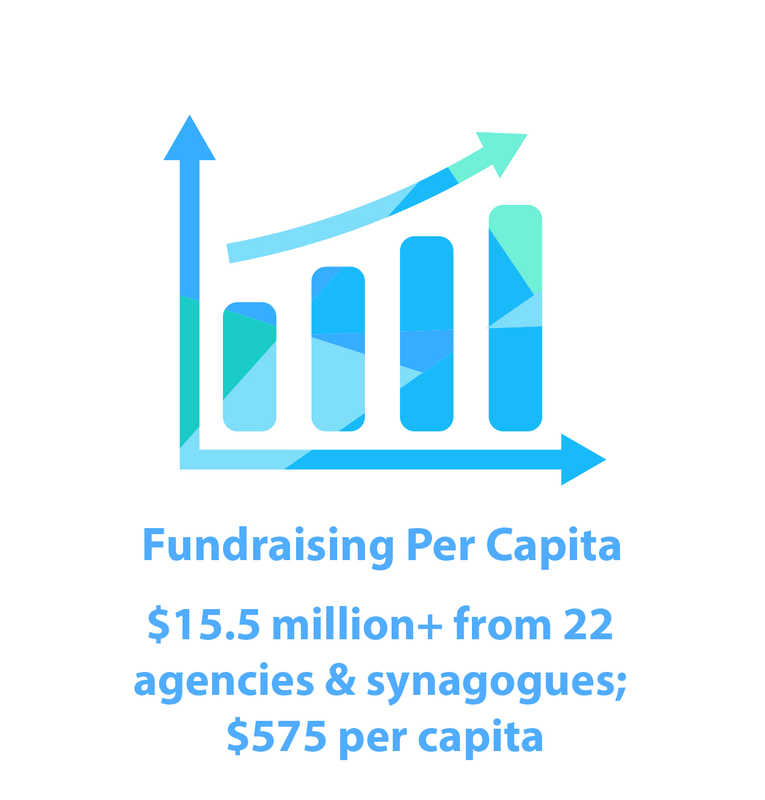 It aggregates all of the fundraising dollars from the last fiscal year, divided across the estimated Jewish population of Greater Hartford. See participating organizations. 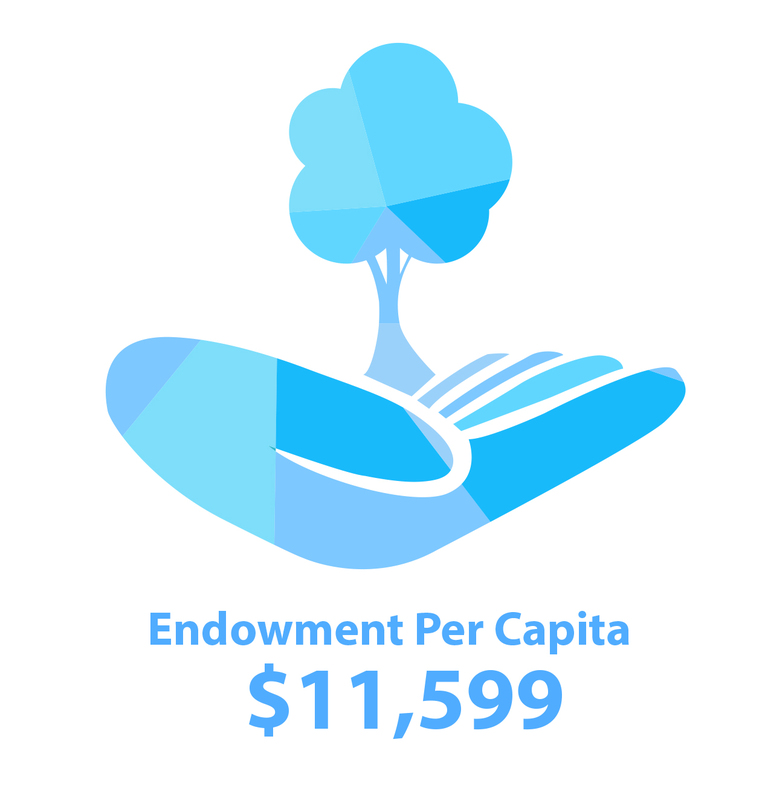 Endowments provide funding for nonprofit organizations in perpetuity, ensuring community sustainability. This is an aggregated number, divided by the estimated Jewish population of Greater Hartford. See participating organizations. This pillar measures the priority programs named by JMAP survey respondents, including current offerings, participation rates, and eventually their impact. 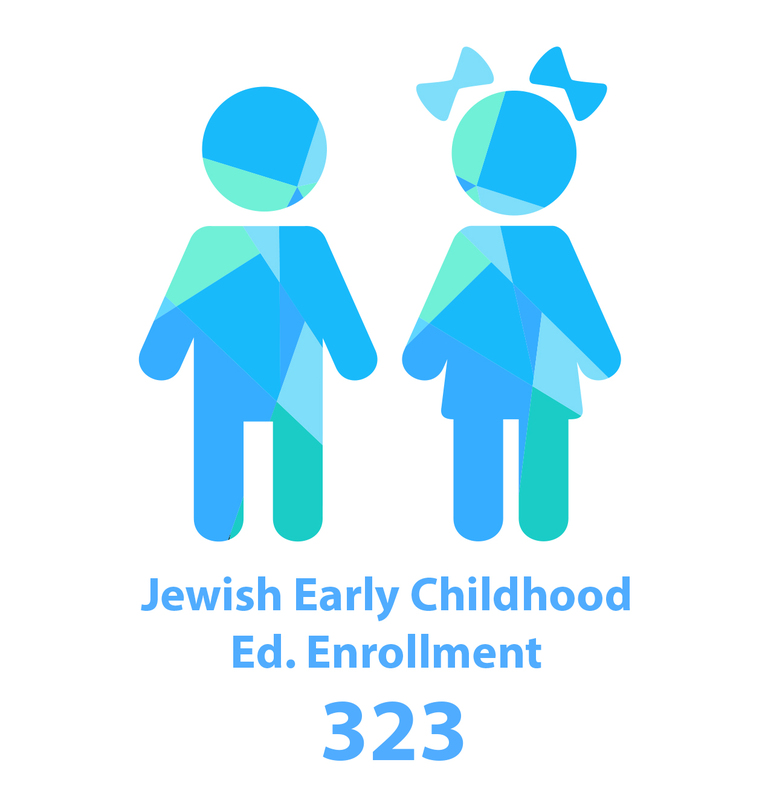 Annual enrollment for kids ages 0-preK at Jewish early education programs. See participating organizations. 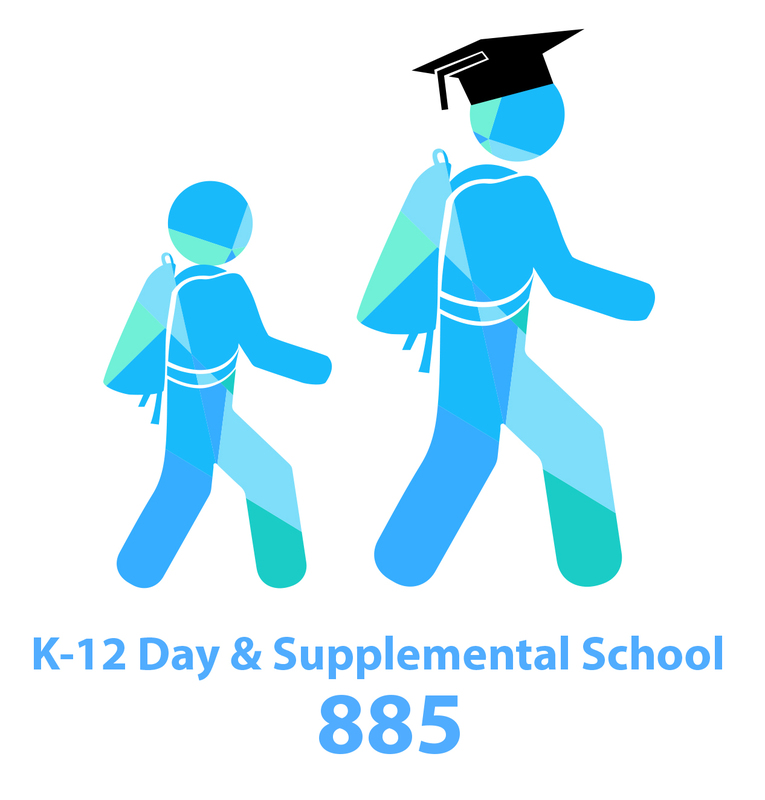 Number of children in K-12 Jewish day or supplemental school. See participating organizations. 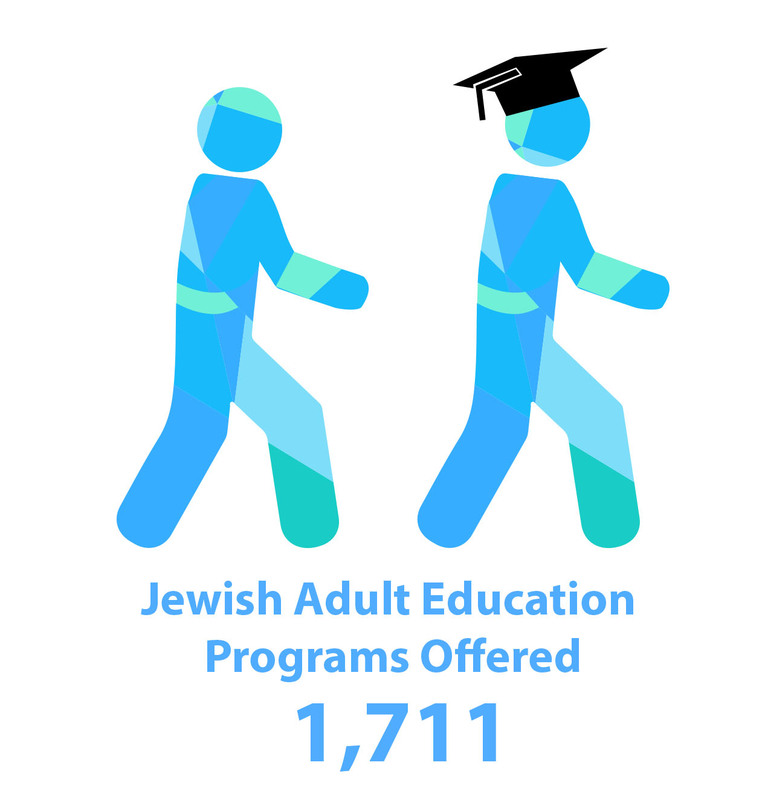 Total sessions of Jewish educational programs for adults (e.g., a 6-class series is 6 sessions). See participating organizations. 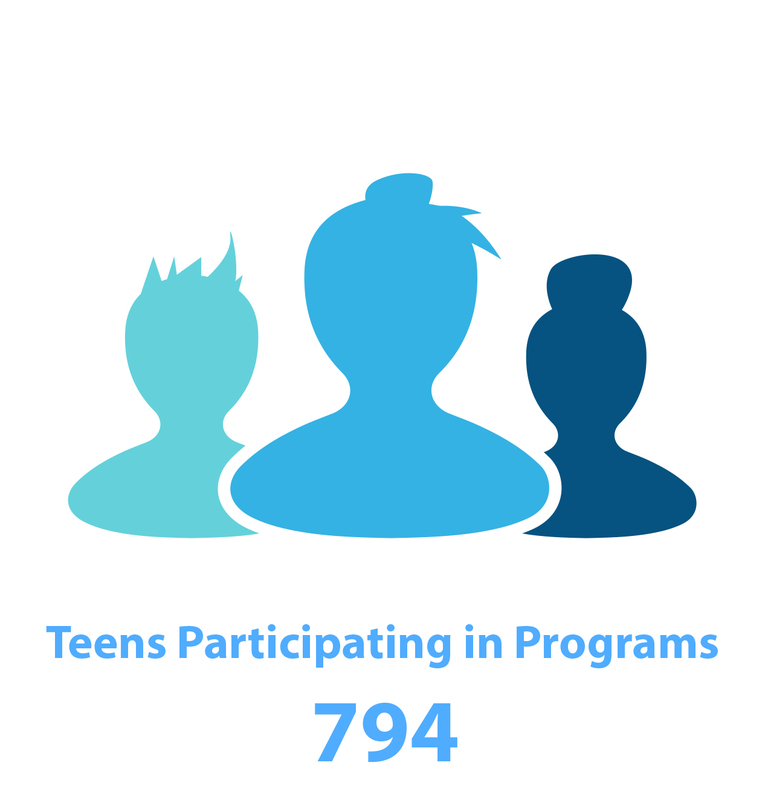 Teens participating in any youth program including JTConnect, synagogue youth groups and regional youth movements. Likely includes some duplication. See participating organizations. 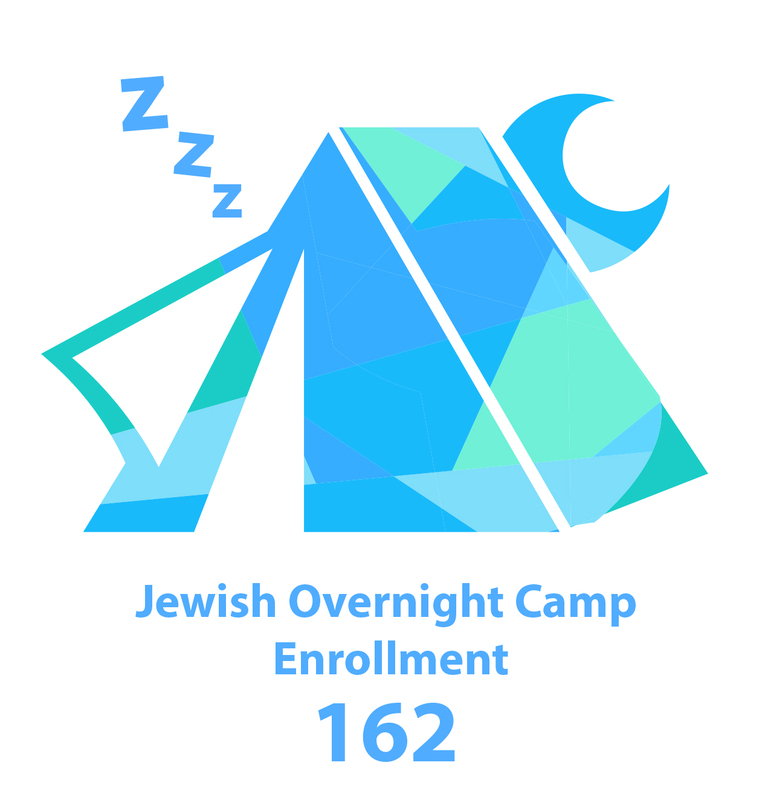 Measures number of youth from Greater Hartford attending regional overnight camps including Camp Laurelwood, Camp Ramah-Palmer, Camp Eisner, Crane Lake and 6 Points. 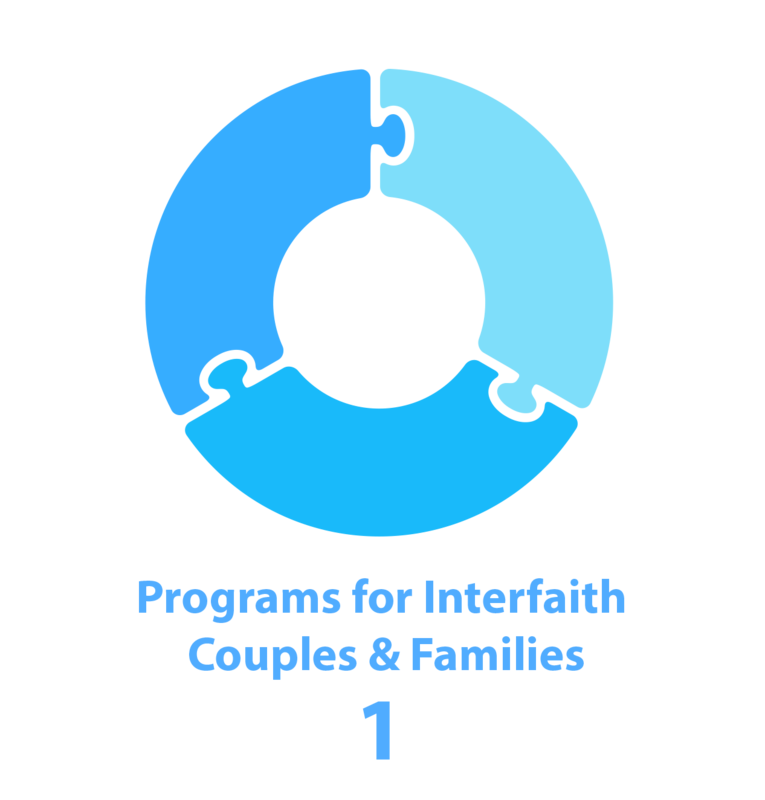 Counts as any instance of an event or program specifically for an audience of interfaith families, intermarried couples or others interested in learning about interfaith family needs. When a series, each meeting time counted as one program. 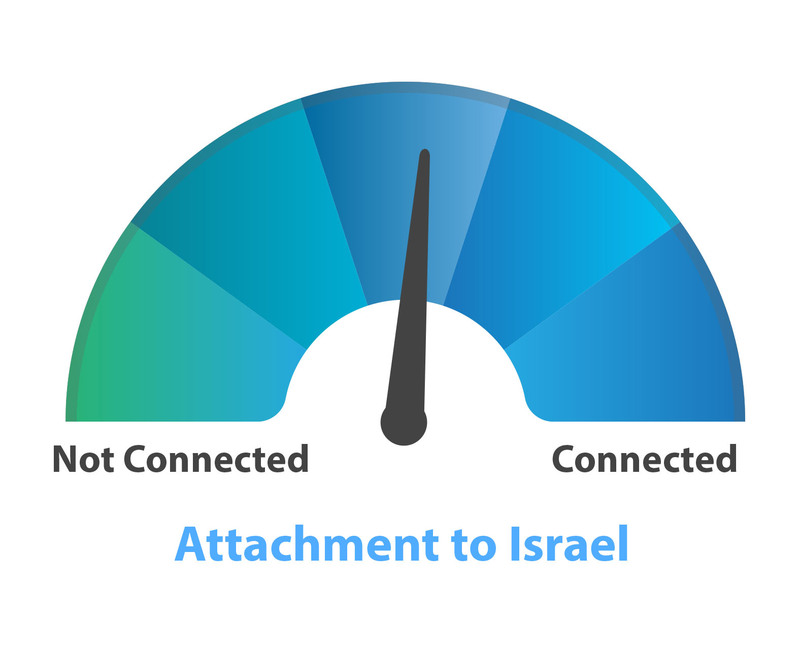 Survey respondents rated their attachment to Israel as Extremely Attached(4), Very Attached(3), Somewhat Attached(2), or Not Attached(1). The average response was 2.78 out of 4. Number of Israel trips formally initiated by local organizations or synagogues, including Birthright. See participating organizations. 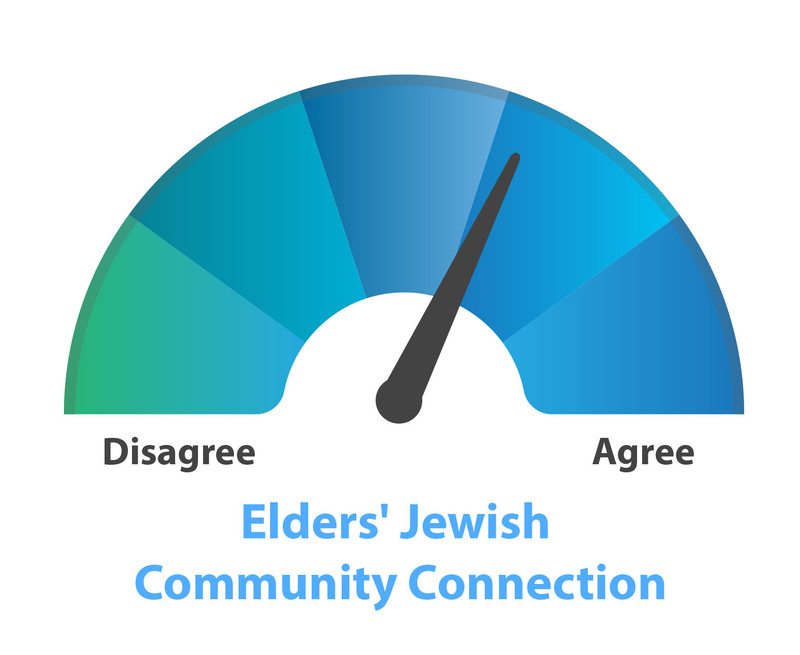 Survey respondents Strongly Agreed (4), Agreed (3), Disagreed (2), or Strongly Disagreed (1) with the statement “I feel part of Jewish life in and around my local community.” Average response was 3.28 out of 4, meaning most people agreed or strongly agreed. 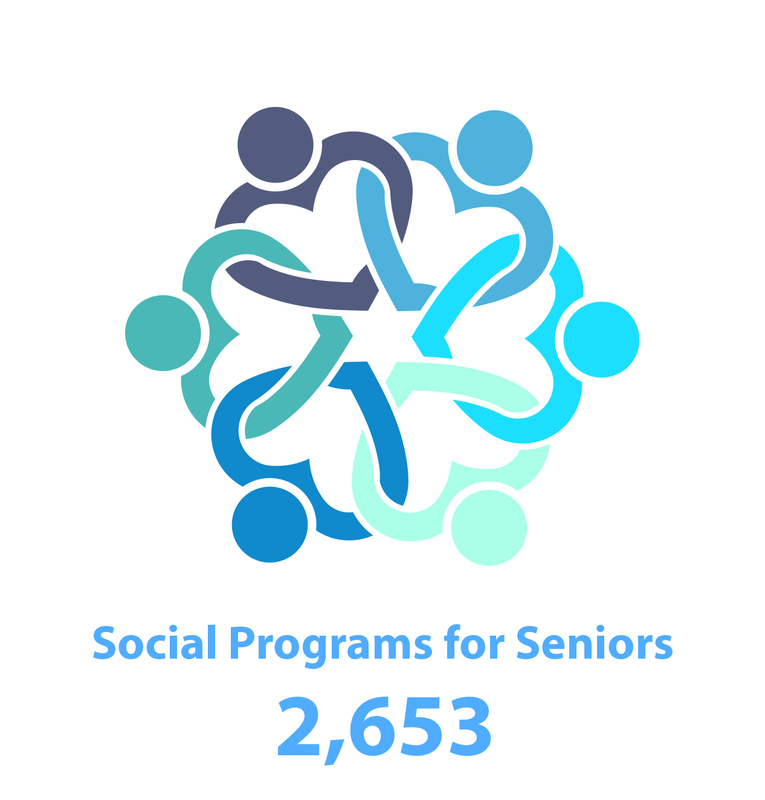 Instances of social/emotional programs for seniors at agencies, in addition to the services provided through Hebrew Senior Care, the Hebrew Center, and Federation Homes.Synagogues not included this year. See participating organizations. This dashboard will improve over time, as we deepen our understanding and the community’s ability to track data. 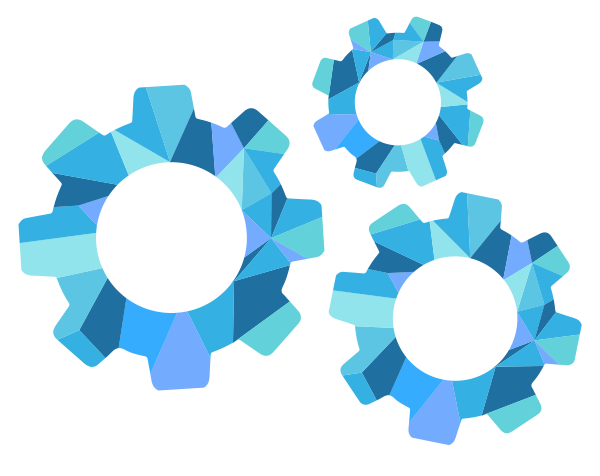 Future iterations will include more, better measures. Here are a few examples. 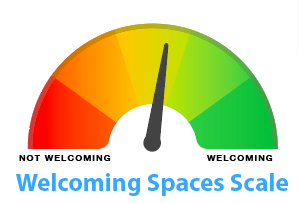 Measures of inclusivity: include information about accessibility to physical spaces, inclusion efforts for members of the LGBTQ community, people of all ages and life stages, and more. Track public space Judaism programs such as Rosh Hashanah in the Park, where anyone can walk by and take part. Programming for families with young children and programs for singles. Educational quality: impact should always be measured in more than numbers of people attending, but evaluating quality is difficult. A task force of educational professionals will convene to develop good measures of educational quality. The JMAP Dashboard would not be possible without the participation of local agencies and synagogues. Our thanks and appreciation go to these organizations, who carefully reported their data for the benefit of our entire community!